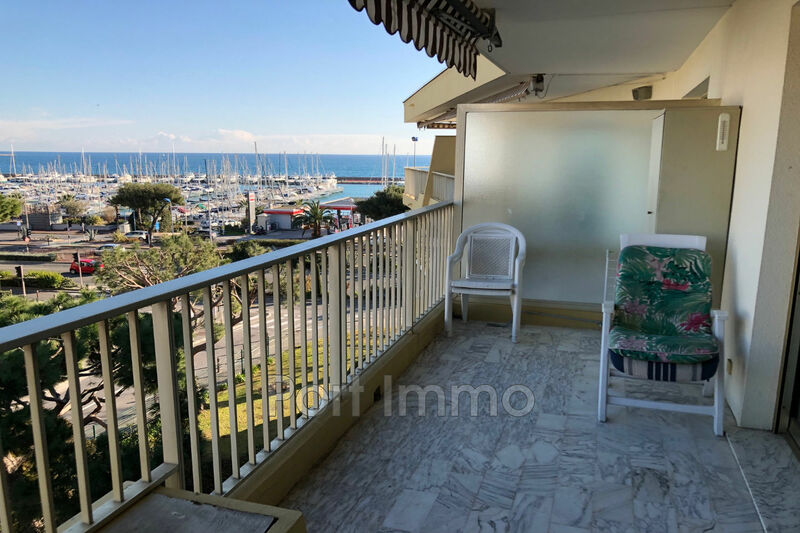 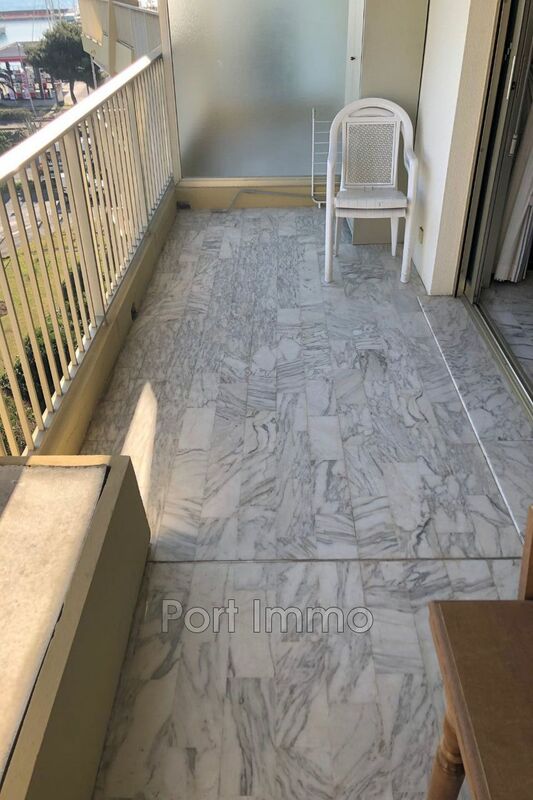 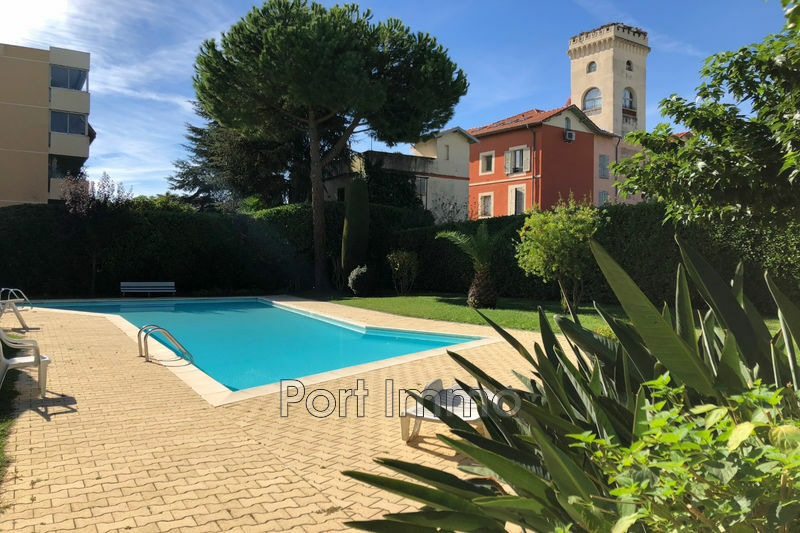 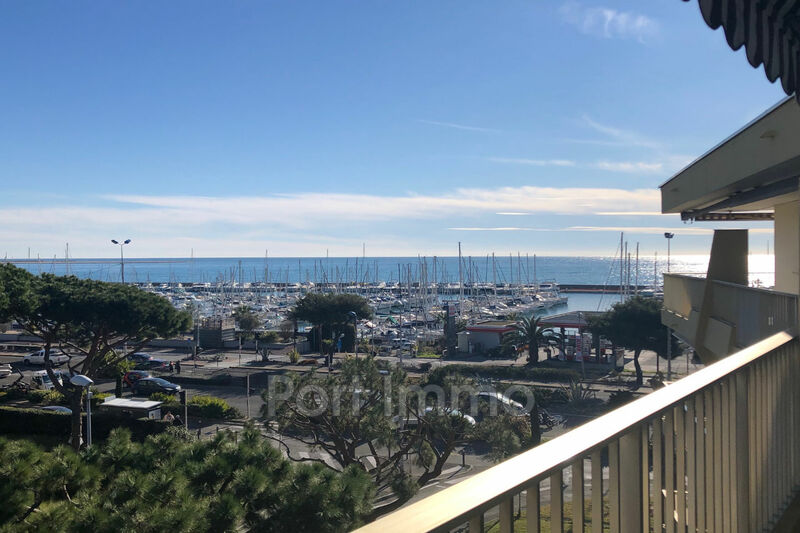 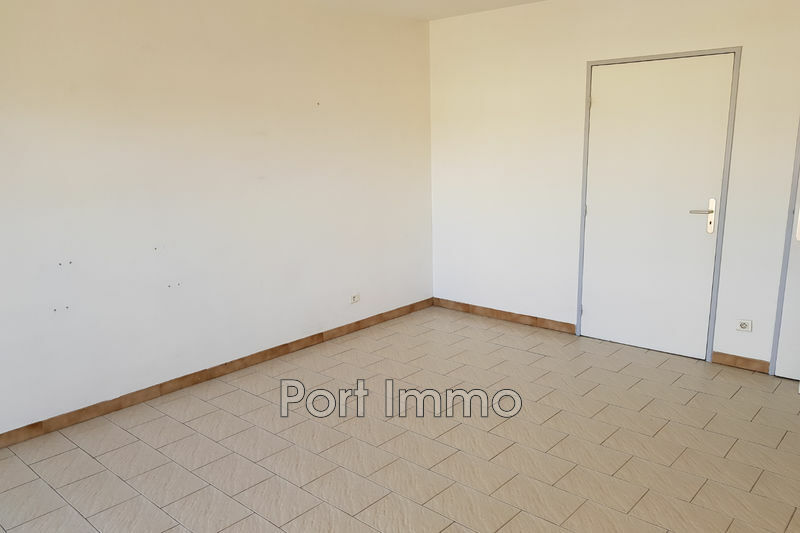 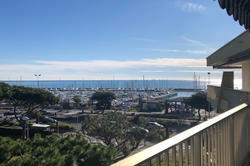 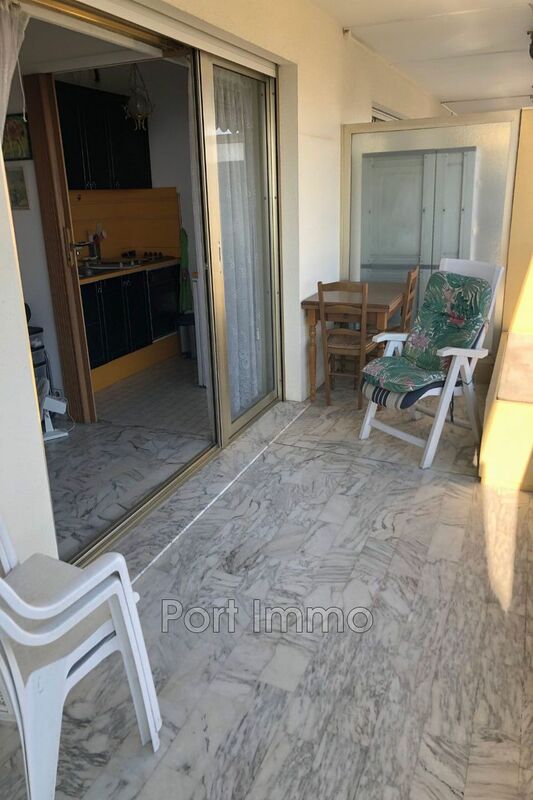 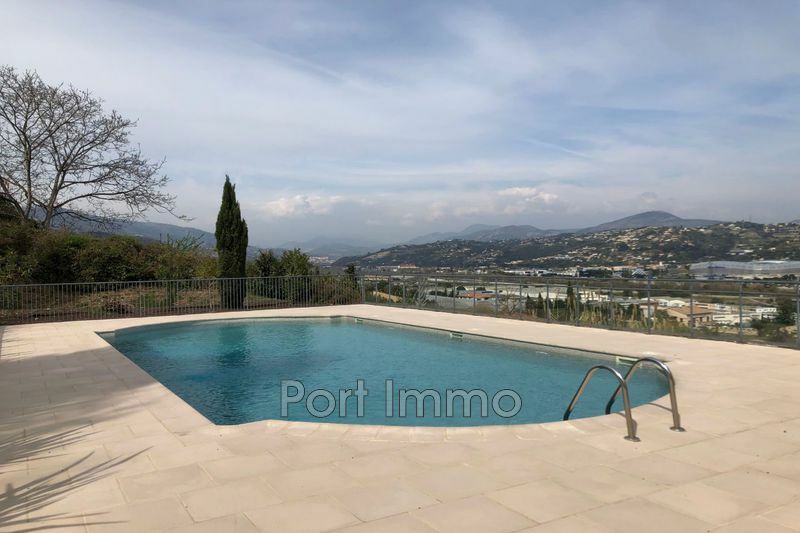 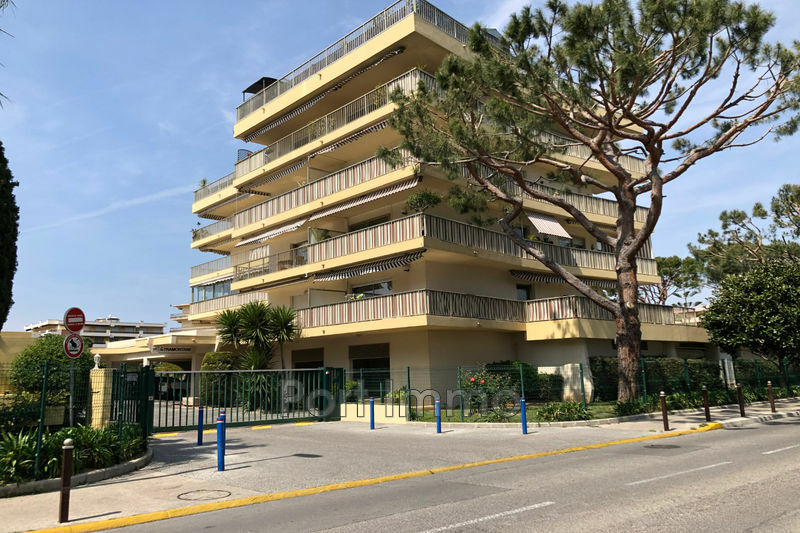 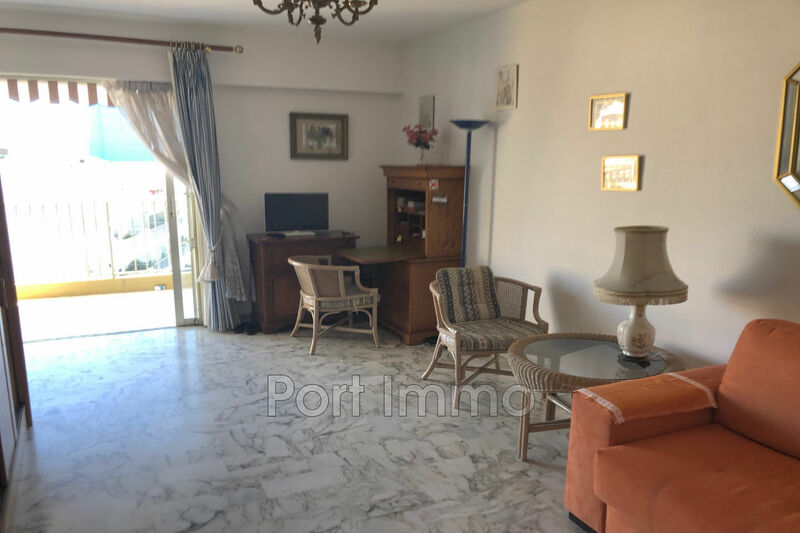 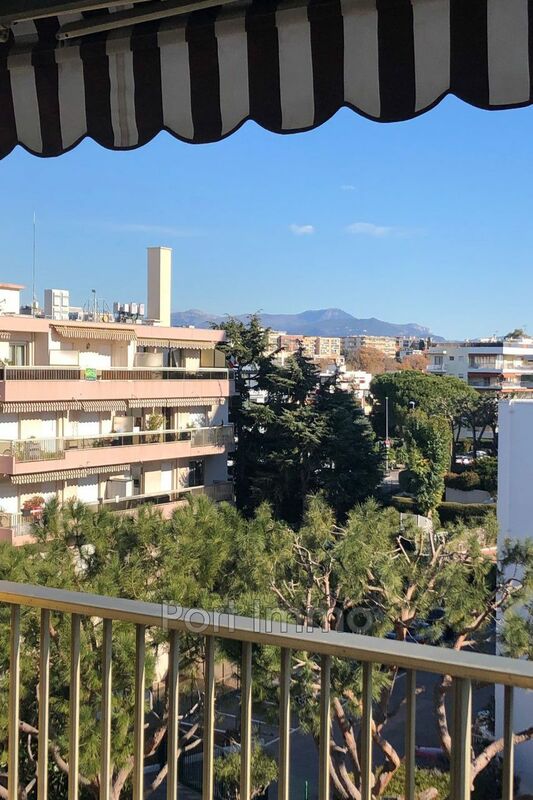 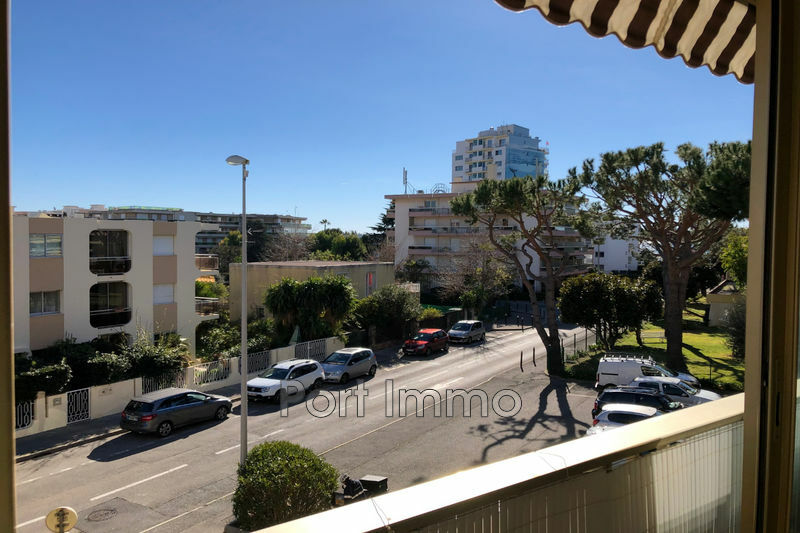 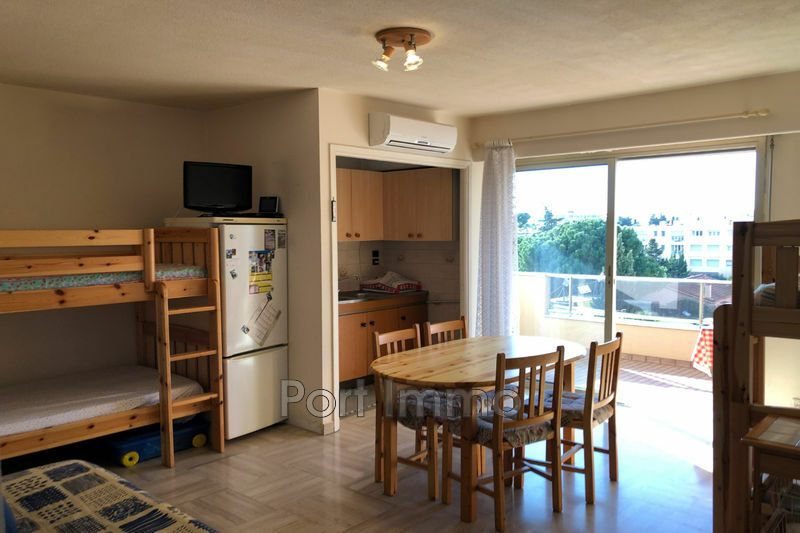 The agency Port Immo offers exclusive: in the sought after area Vespins 50m from the beach: 4th and last floor for this studio sea view of 30m ² plus terrace of about 11m ². 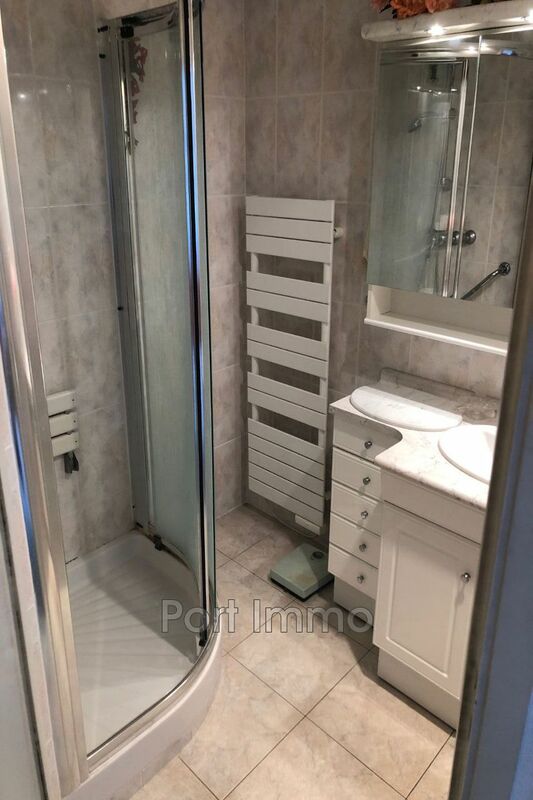 Sold with covered parking and cellar. 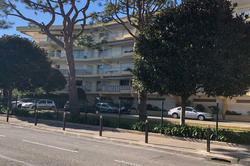 Residence renovated, closed with guard.